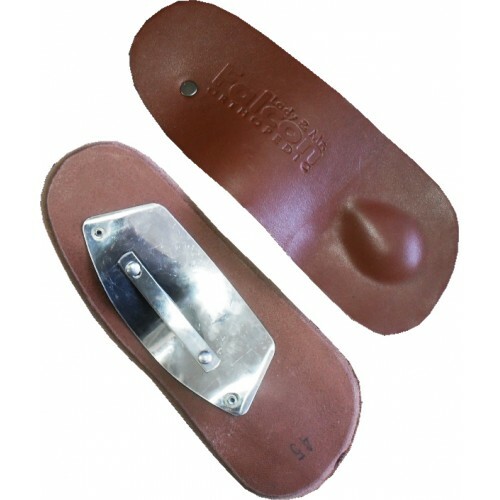 Suitable for patients with high arch and flat feet. Used in support of the arc zone. Pes Cavus foot is a condition in which the foot has a very high arch. 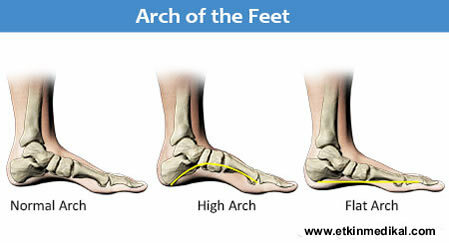 Because of this high arch, an excessive amount of weight is placed on the ball and heel of the foot when walking or standing. Pes cavus foot can lead to a variety of signs and symptoms, such as pain and instability. It can develop at any age and can occur in one or both feet. 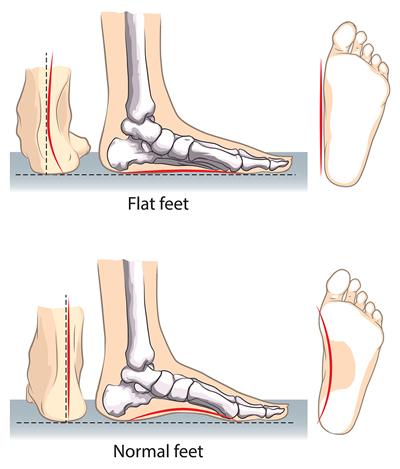 Pes cavus foot problem is the opposite of the flat foot. Pes cavus foot is usually nervous, that is, after the neurological diseases, it emerges. What is Pes Cavus Foot? Cavus foot is often caused by a neurologic disorder or other medical condition, such as cerebral palsy, Charcot-Marie-Tooth disease, spina bifida, polio, muscular dystrophy or stroke.